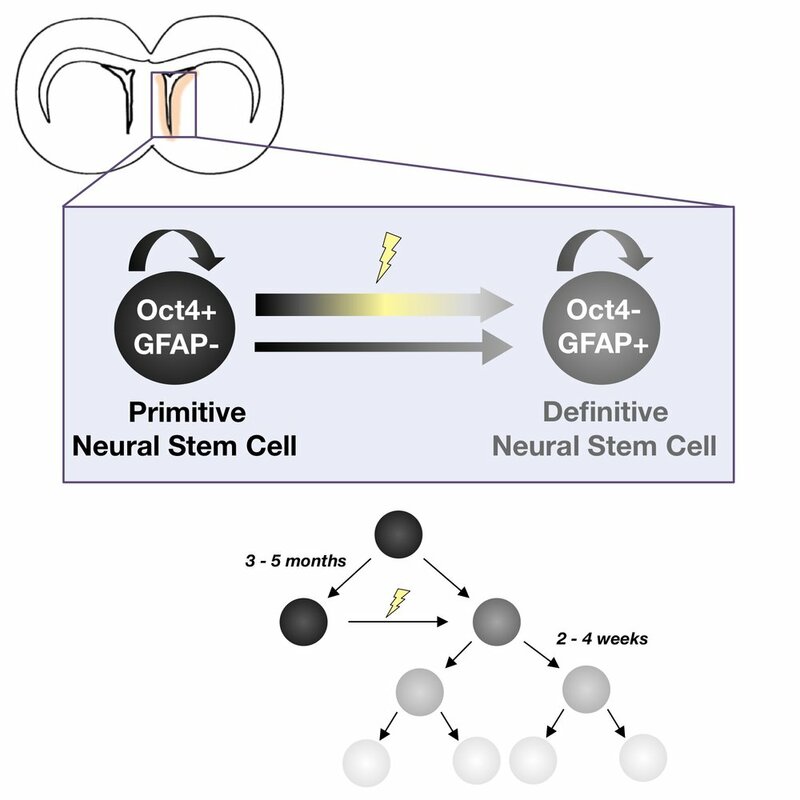 Targeted activation of primitive neural stem cells in the mouse brain. Rachel L. Reeve, Samantha Z. Yammine, Brian DeVeale, and Derek van der Kooy. Rachel L. Reeve, Samantha Z. Yammine, Cindi M. Morshead, Derek van der Kooy. Blog post summarizing new research on the challenges of trying to study how stem cells can restore loss of vision. Written for Signals Blog and featured on The Niche, by renowned stem cell scientist, Dr. Paul Knoepfler. Blog post summarizing a talk of the latest research outcomes from the Asterias Biotherapeutics Inc SCiStar Clinical Trial. 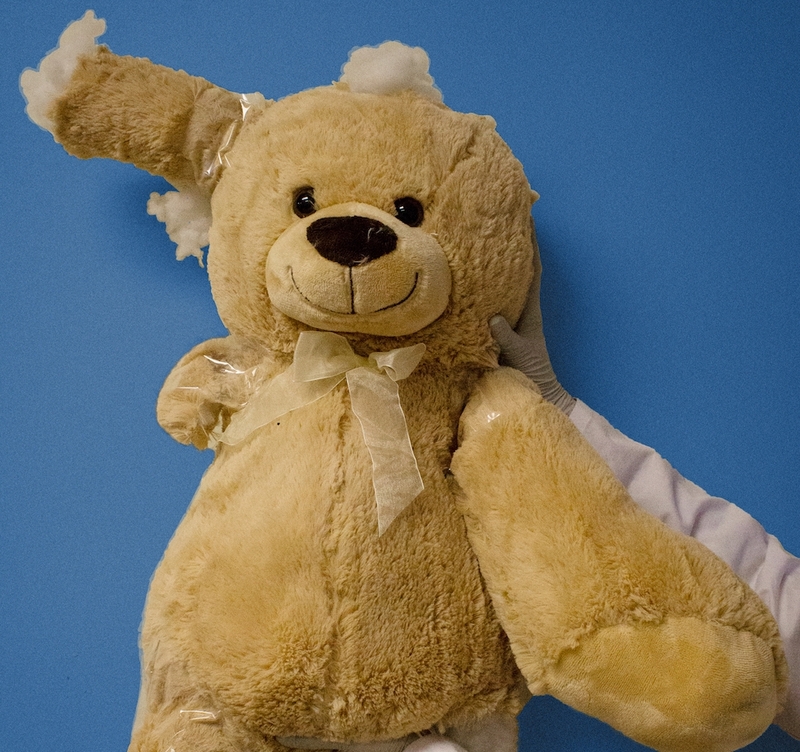 Written for Signals Blog by CCRM, featured on The Stem Cellar by CIRM. New to tissue engineering and/or neural stem cells? This review & textbook are for you! 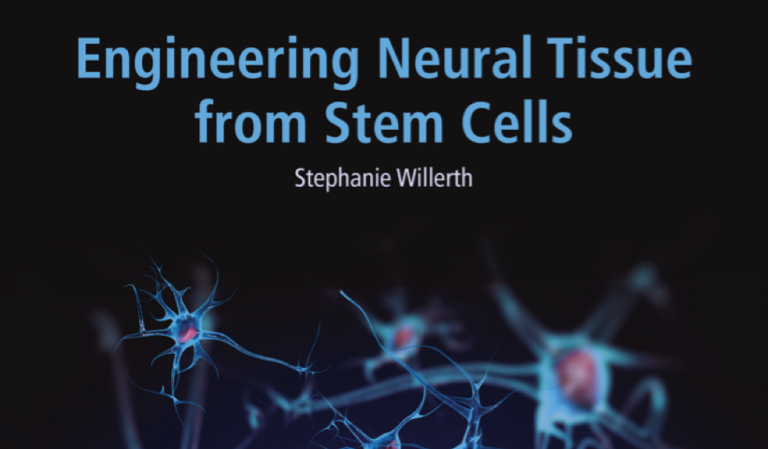 Requested to give technical review of new textbook on neural stem cells and tissue engineering for Signals Blog. A summary of my top tips and pieces of advice for those considering a career in science, based off an Instagram livestream Q & A I hosted with > 500 people tuning in. Funding the future: Highlights from Bloom Burton & Co.’s Healthcare Investor Conference. 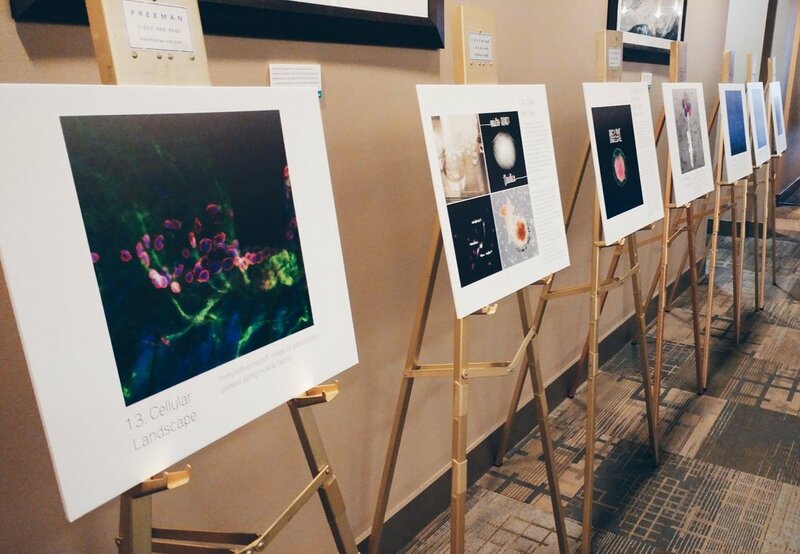 I got to attend a Healthcare Investor Conference as media for the Centre for Commercialization of Regenerative Medicine, and here's my summary of the 2-day event on Signals Blog, their official blog. 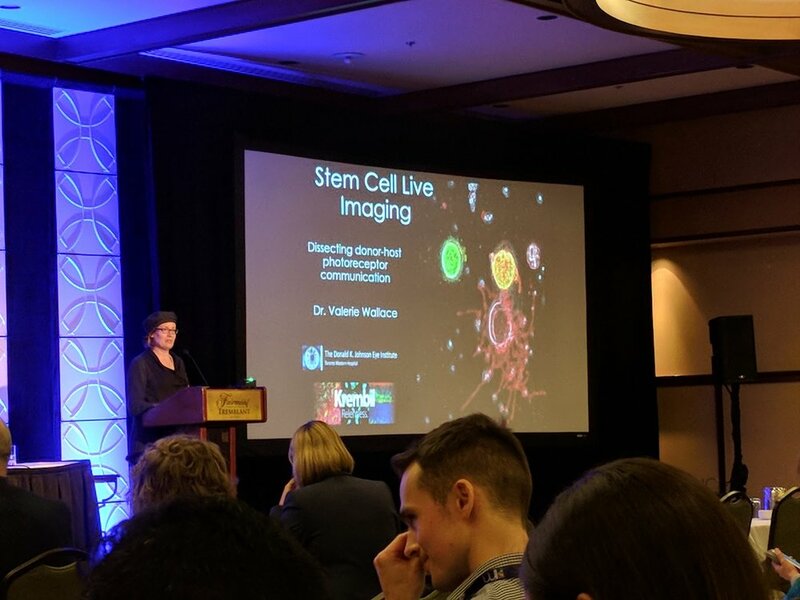 Avalanches of exciting new stem cell research at the Keystone Symposia near Lake Tahoe. Guest blog post for The Stem Cellar, official blog for the California Institute of Regenerative Medicine. Multiple filters for stem cell research at Canadian stem cell conference. Guest blog post for The Niche, renowned stem cell blog by scientist Dr. Paul Knoepfler. Regeneration at your fingertips... literally. Guest blog post for OIRM Expression about a recent publication that shows how cells associated with nerves facilitate regeneration of injured digit tips in mice. The slippery slope of genetic ethics. Longform journalistic piece on the ethical implications of the genetic revolution, published in The Varsity Magazine in November 2015. The science of funding science. Investigative piece on the challenges of funding science research in Canada, published in The Varsity in November 2015. Science in Brief: Tooth emergence patterns in Darwinius fossil support new evolutionary history. Short local research highlight for The Varsity. Gallery of scientific images edited to a Halloween theme with brief descriptions of what they look like and what they actually are. Published in The Varsity. All images my own unless otherwise stated.